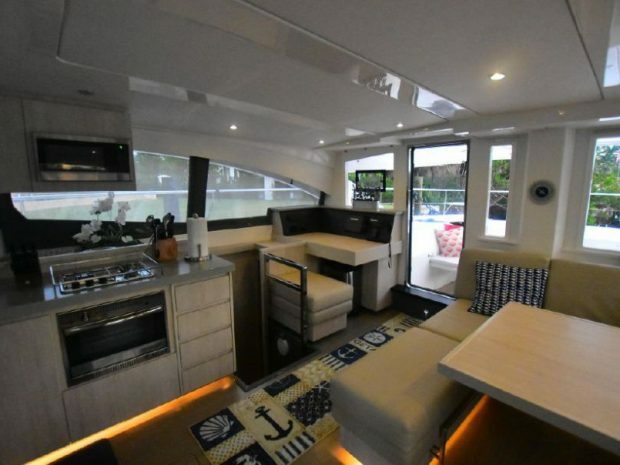 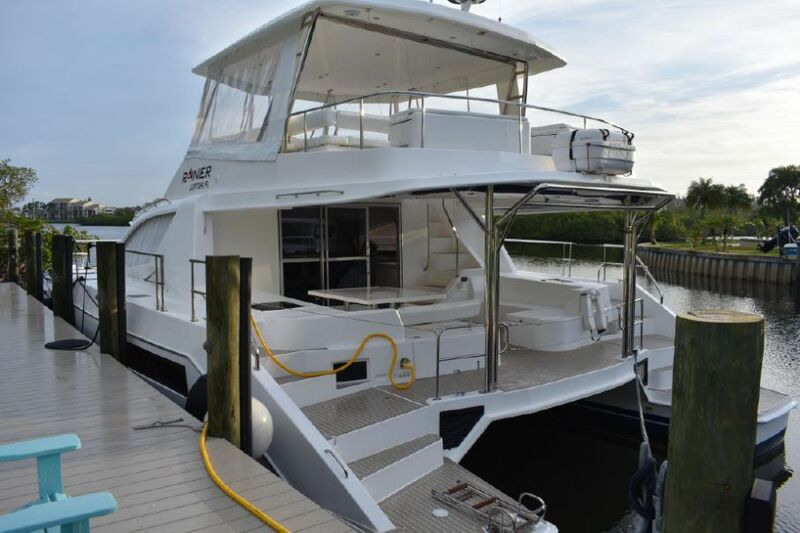 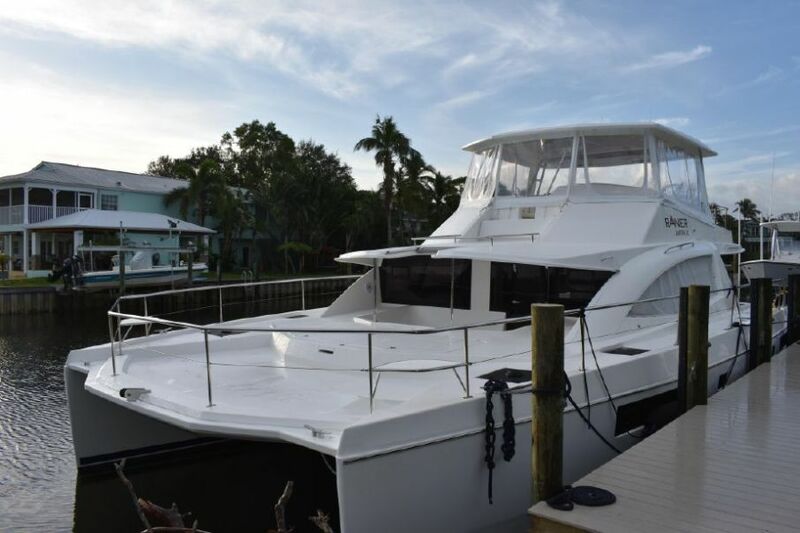 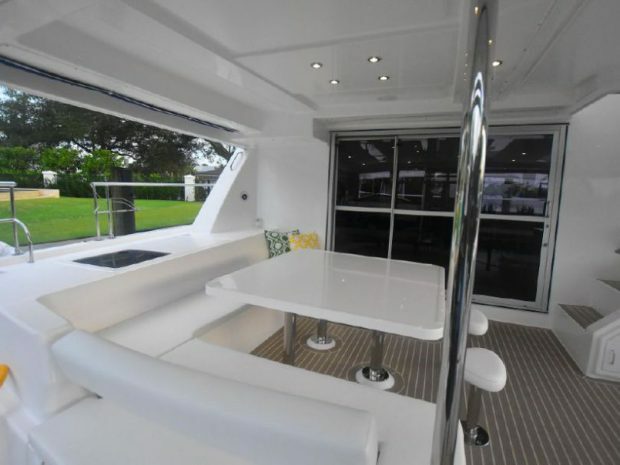 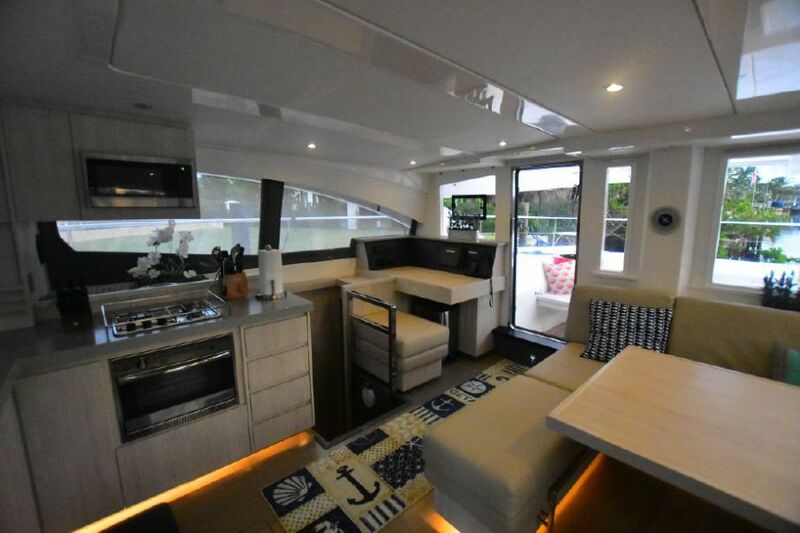 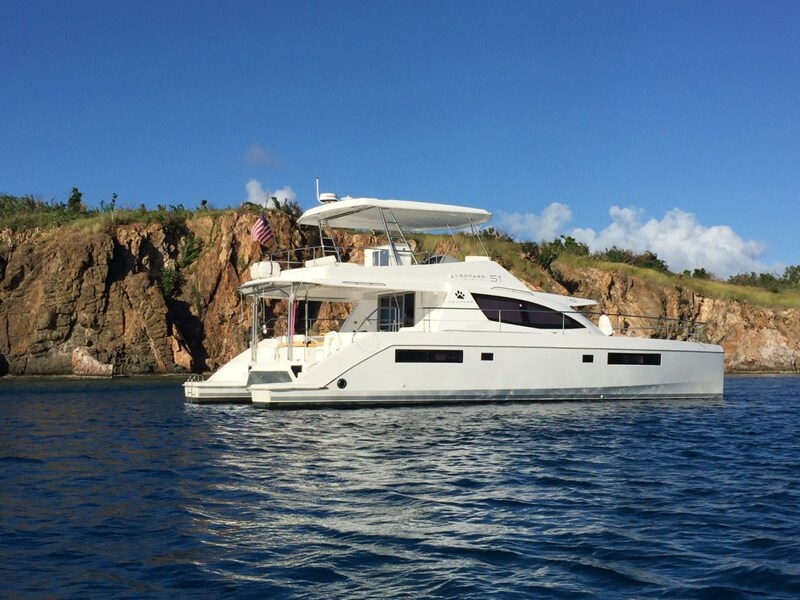 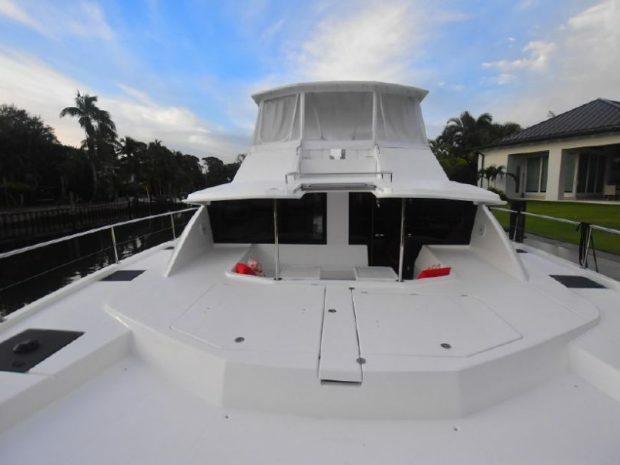 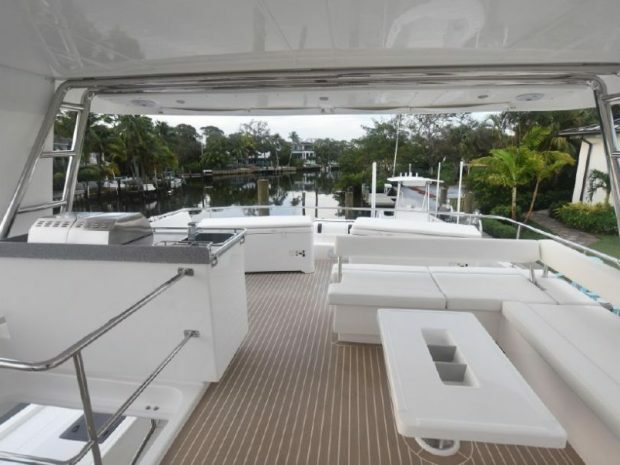 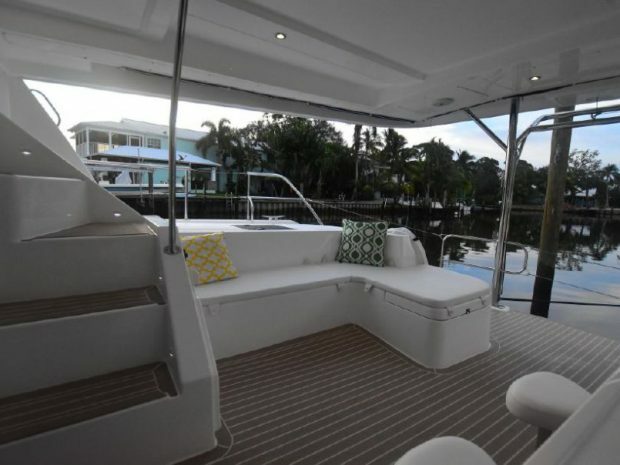 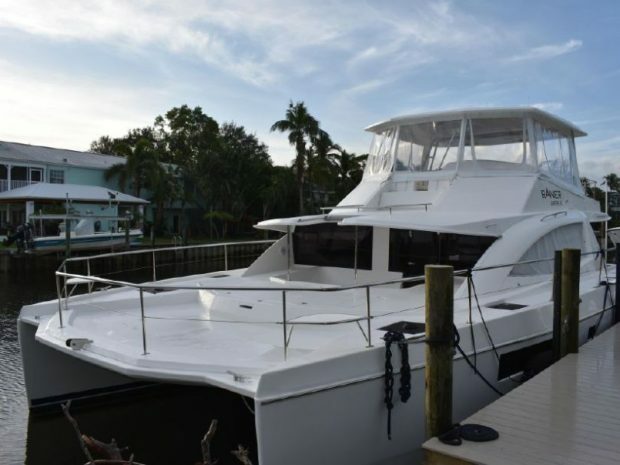 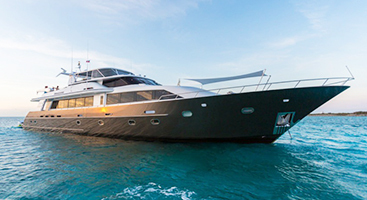 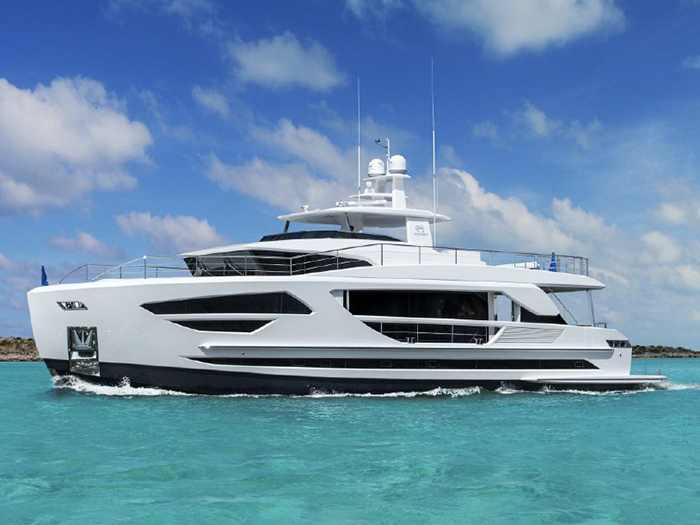 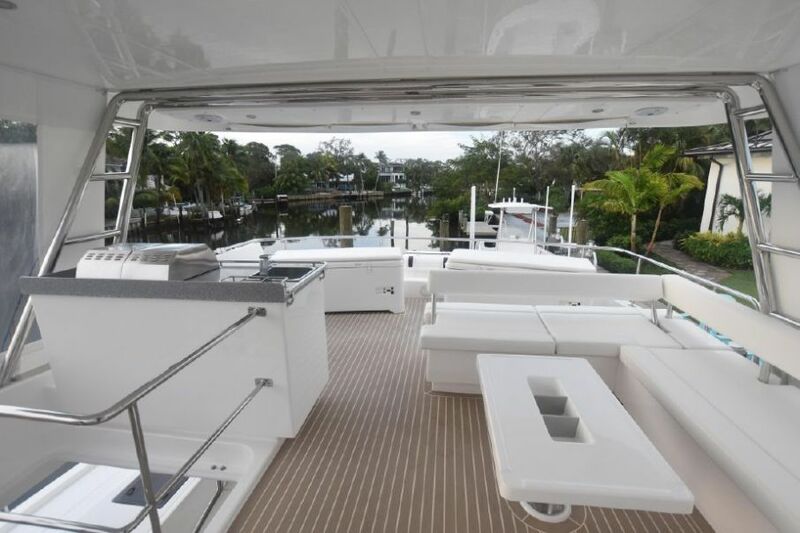 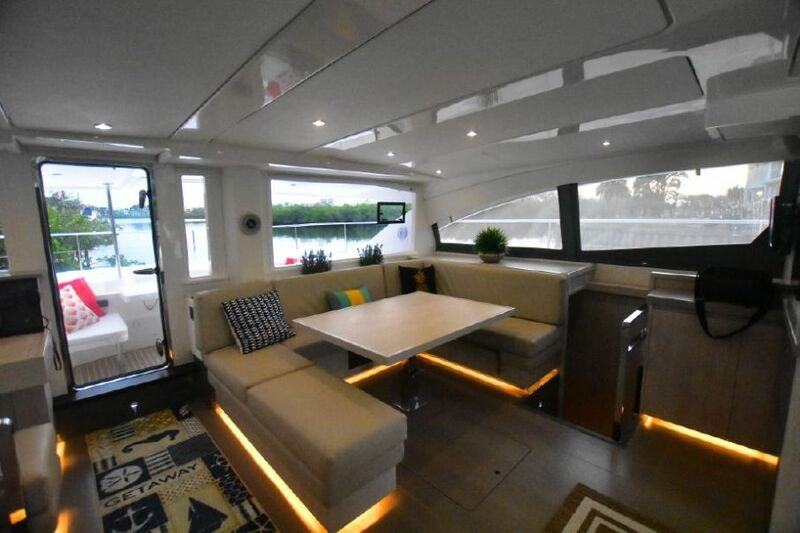 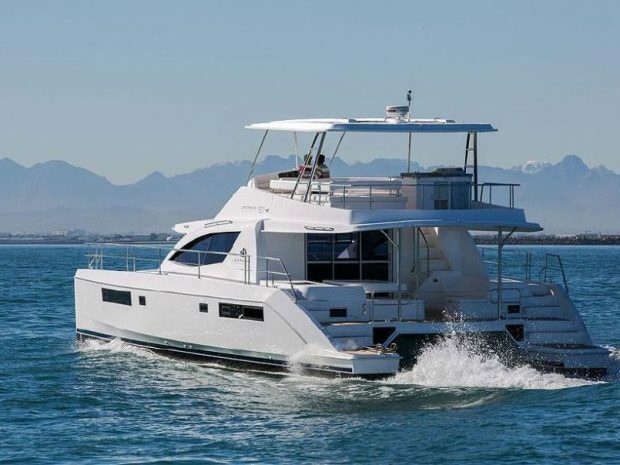 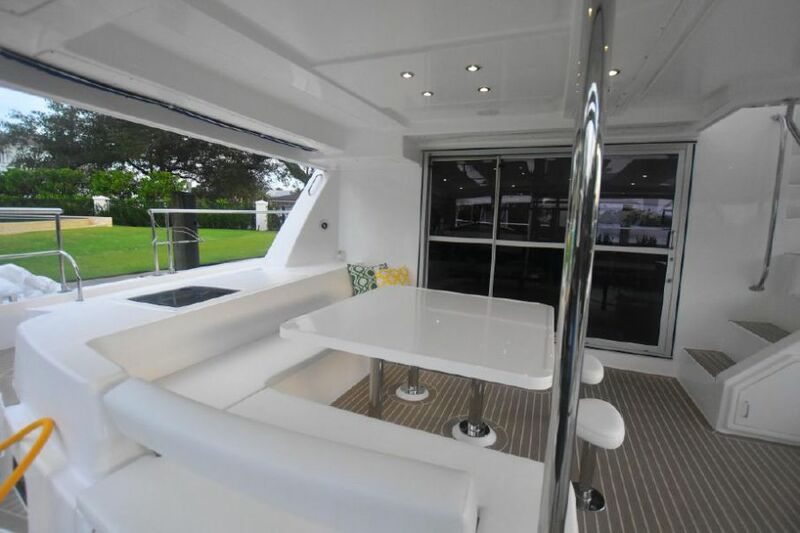 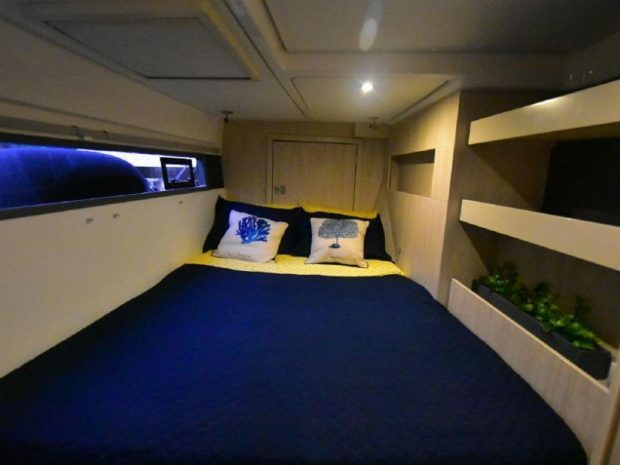 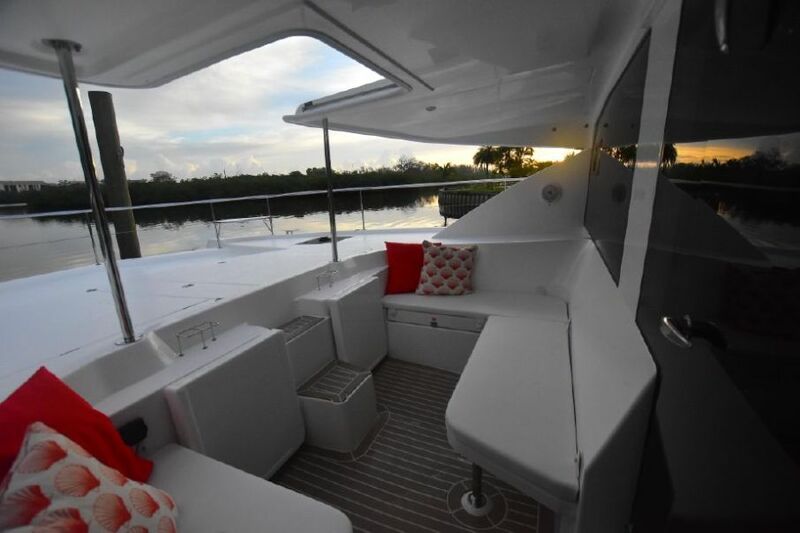 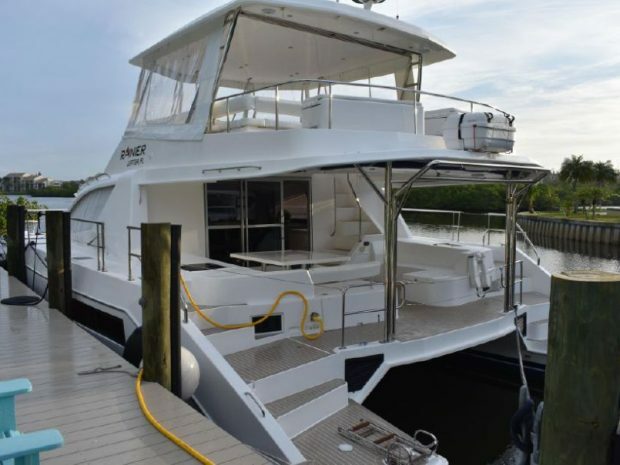 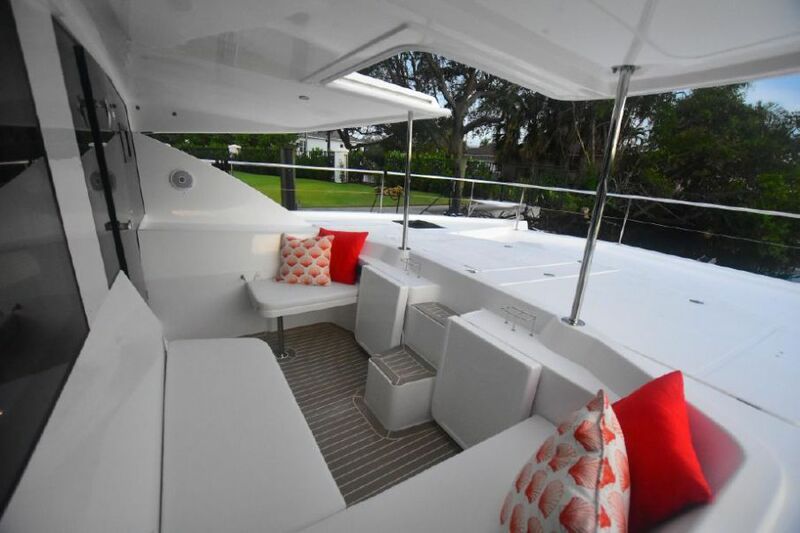 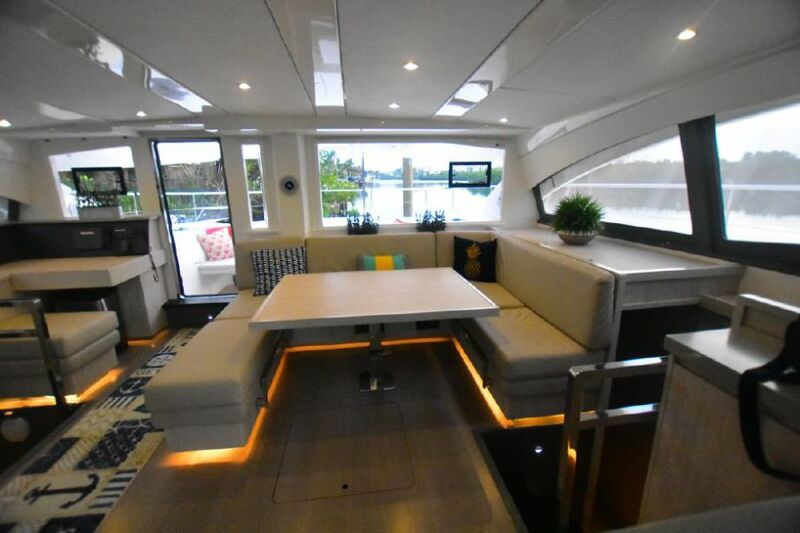 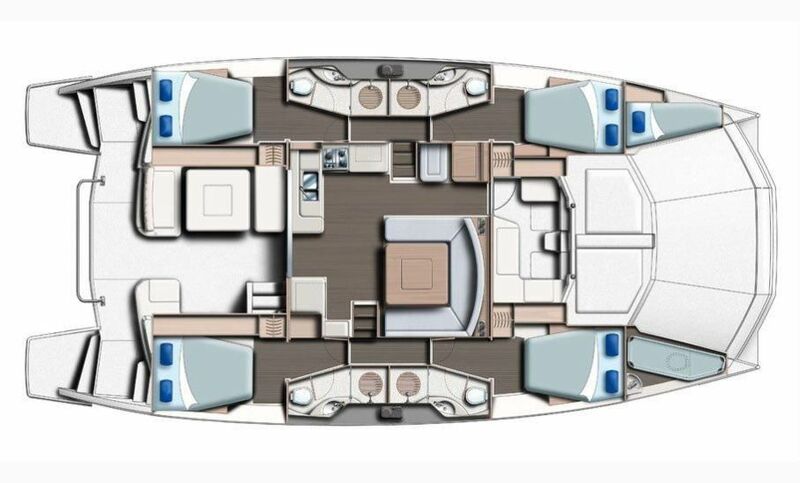 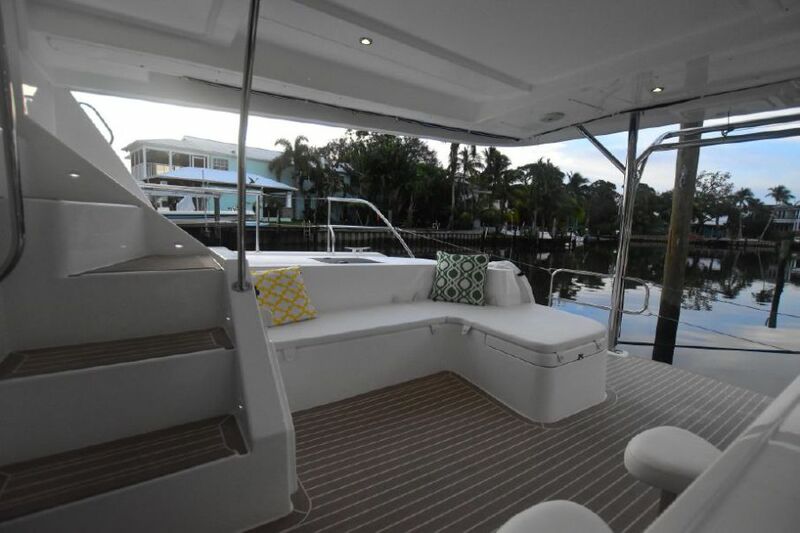 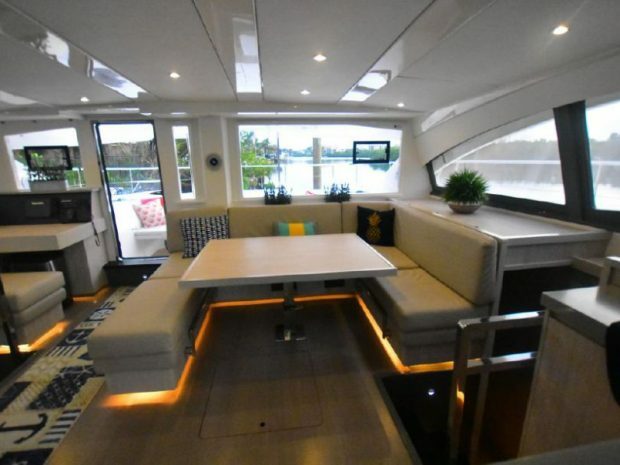 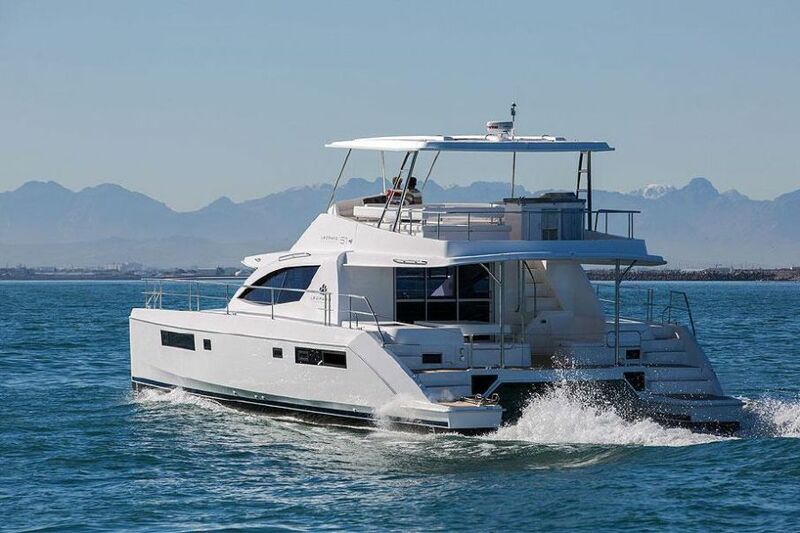 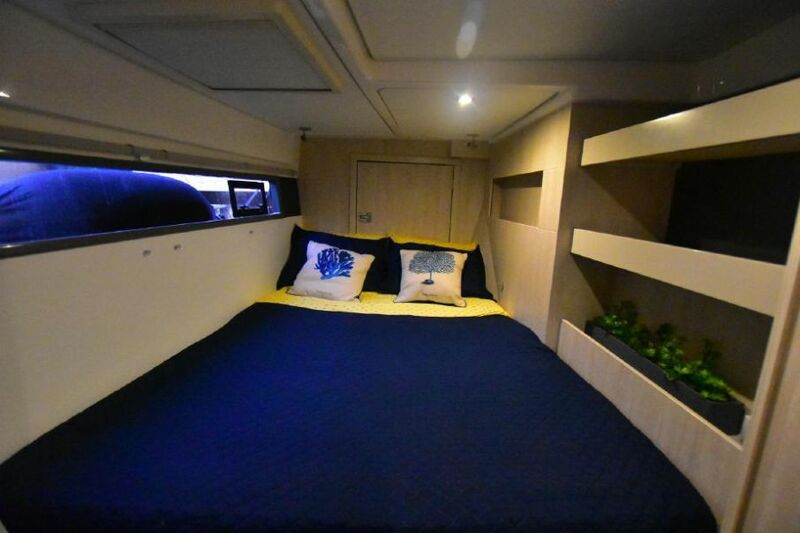 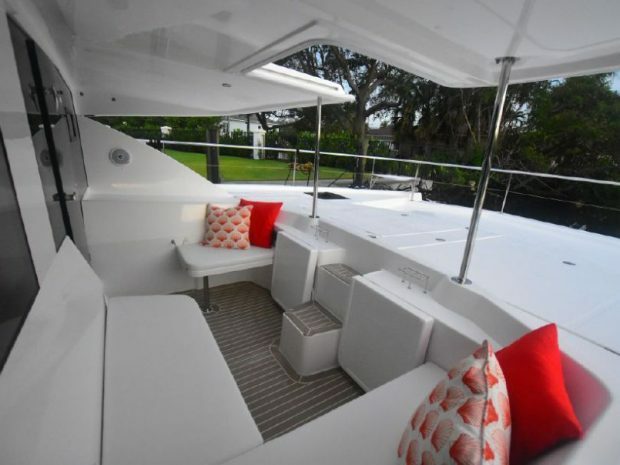 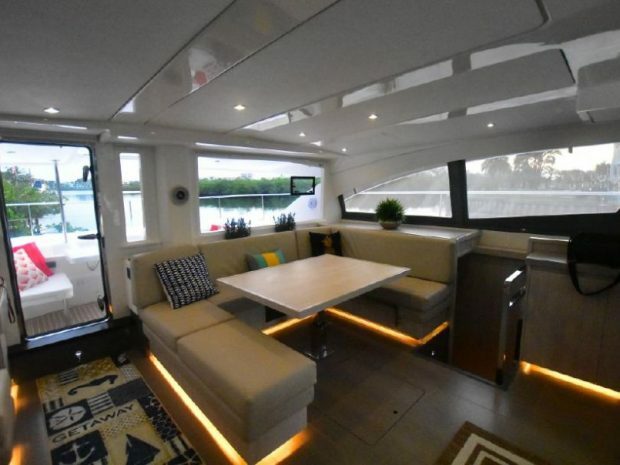 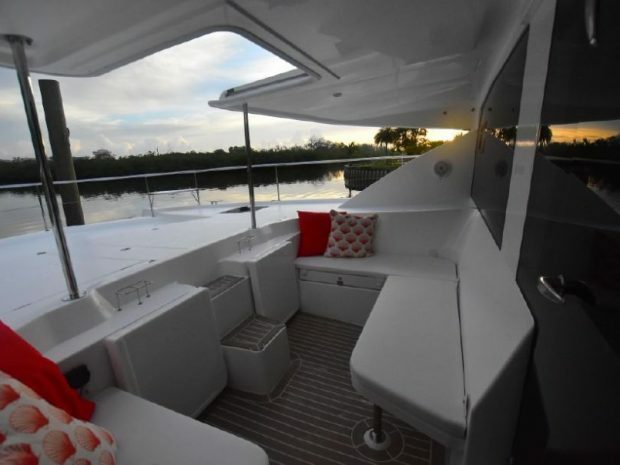 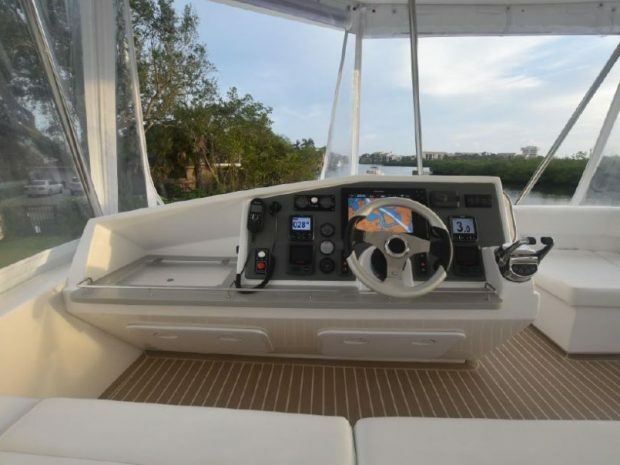 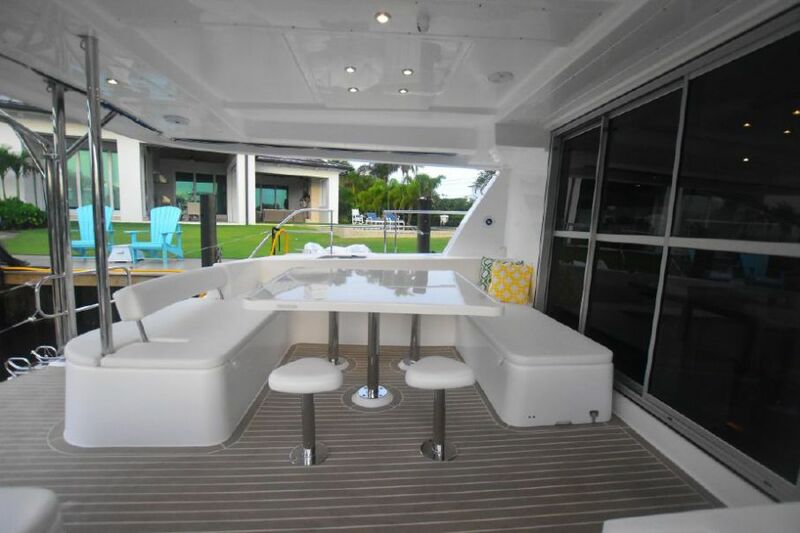 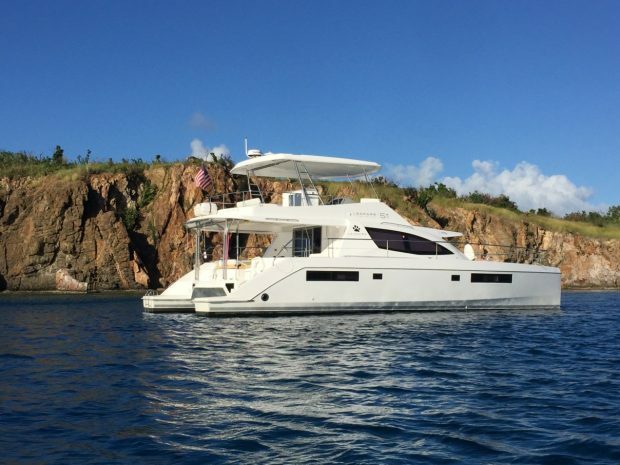 ‘IDA Cat’ is a stunning 2017 51PC loaded with tons of extras that make for an exceptional charter experience including; watermaker, faux teak exterior on the cockpit and flybridge, galley and flybridge ice maker, two additional top deck freezers with seating and much more! 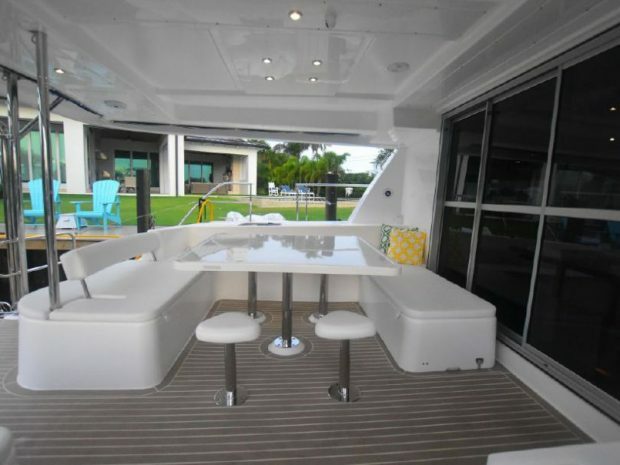 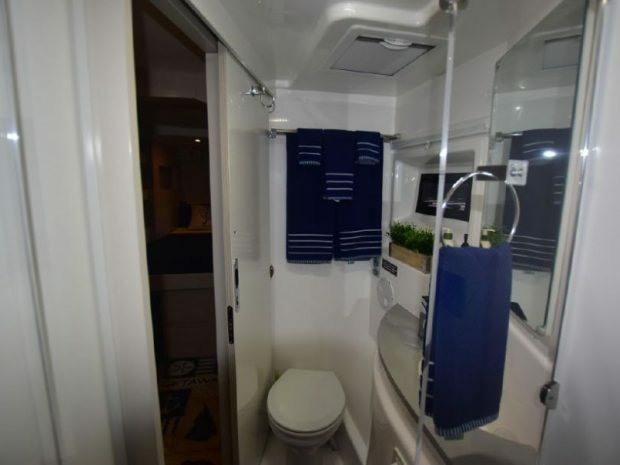 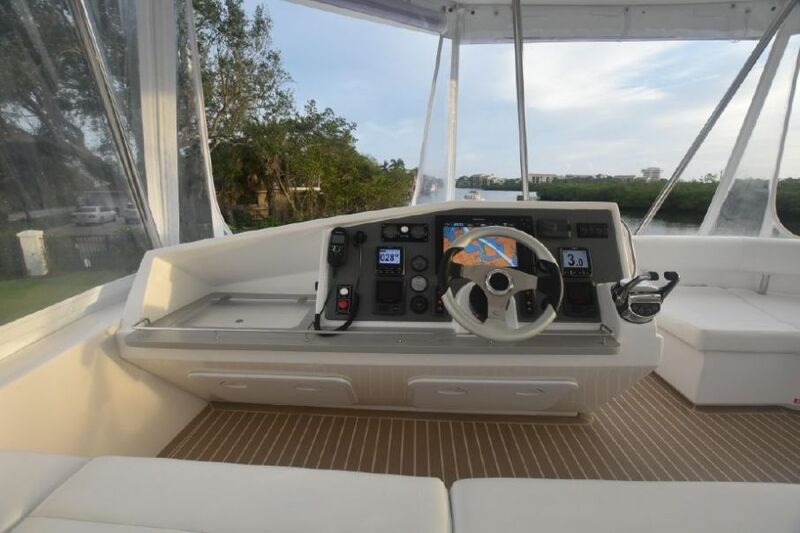 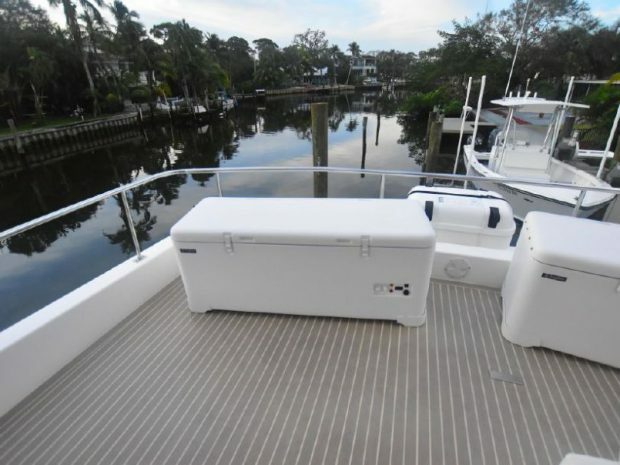 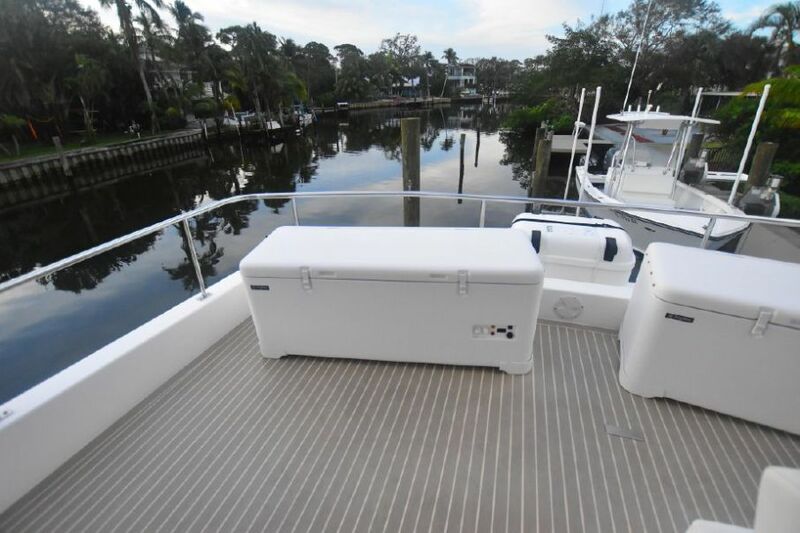 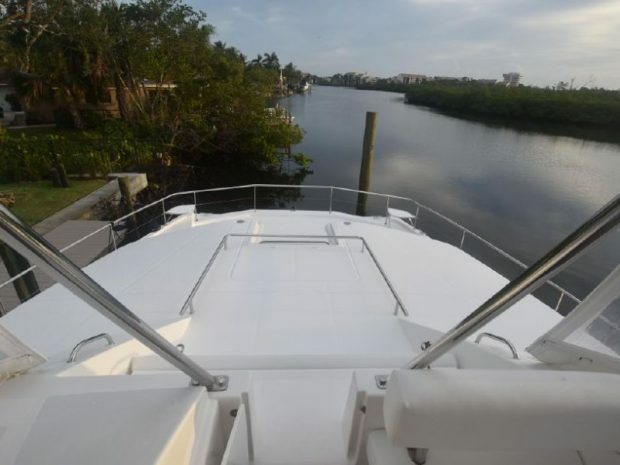 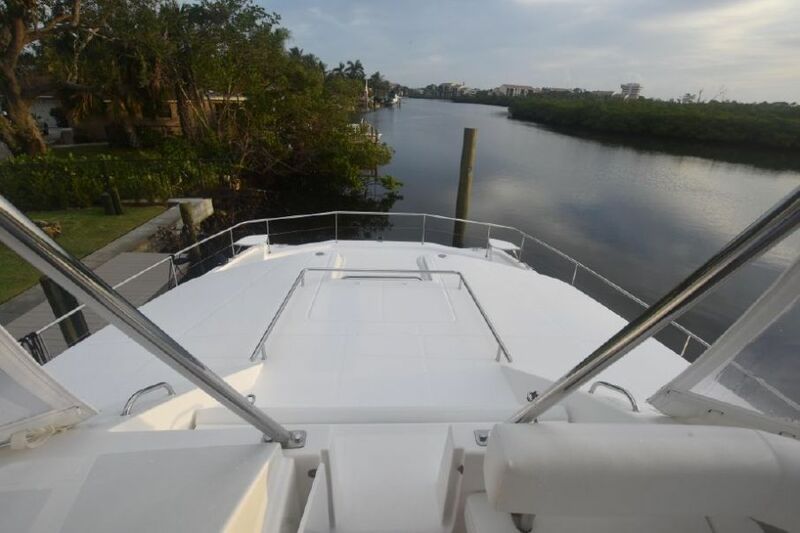 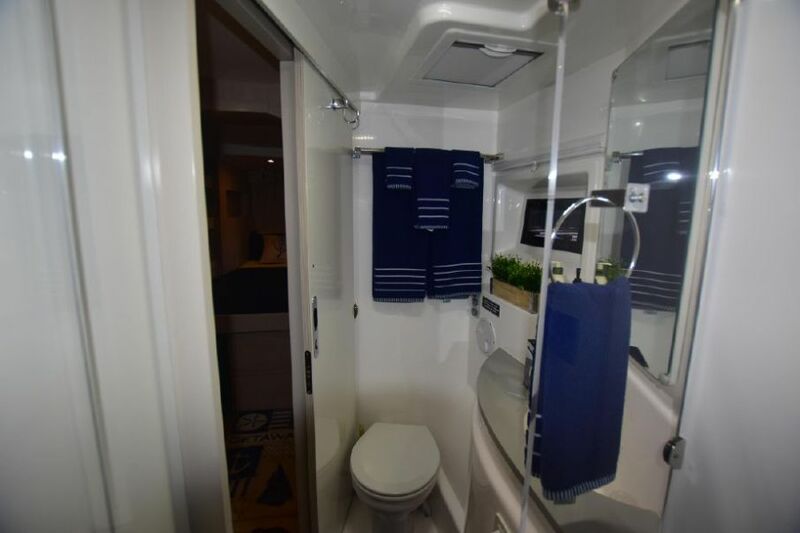 Never stop for water or ice again while on charter! 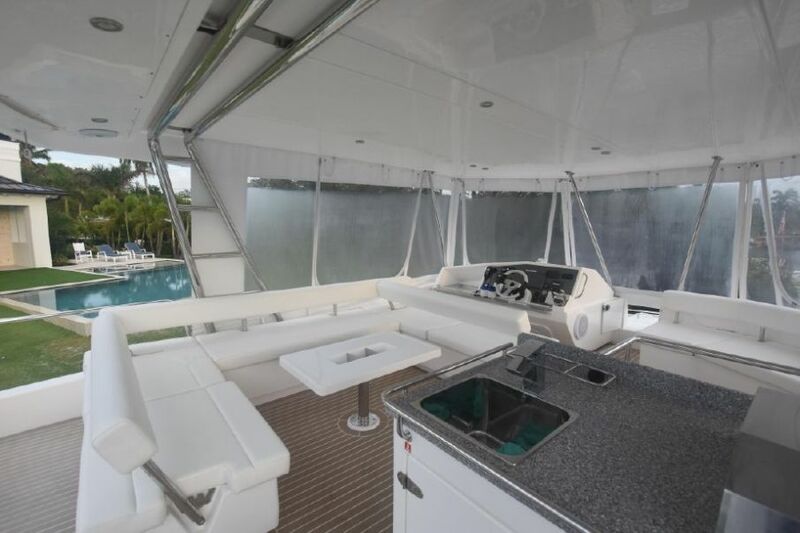 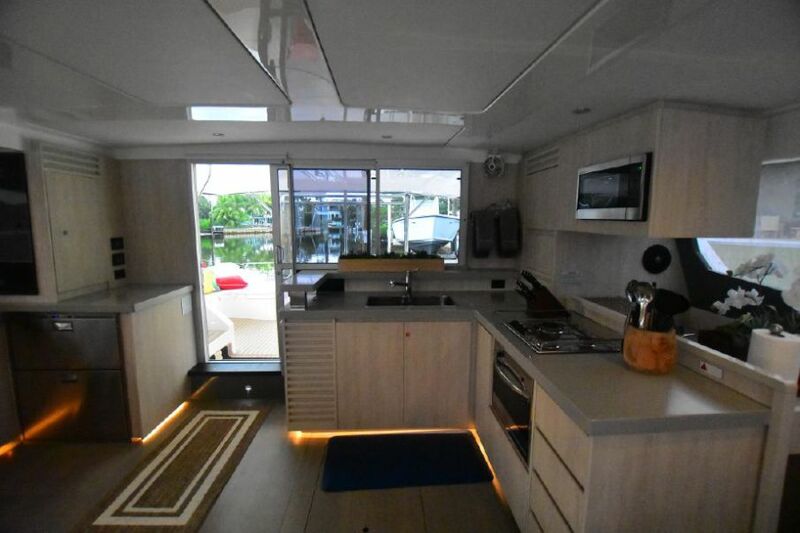 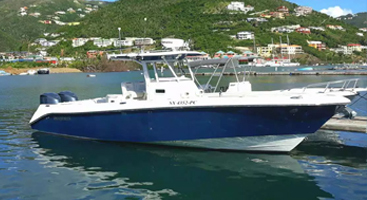 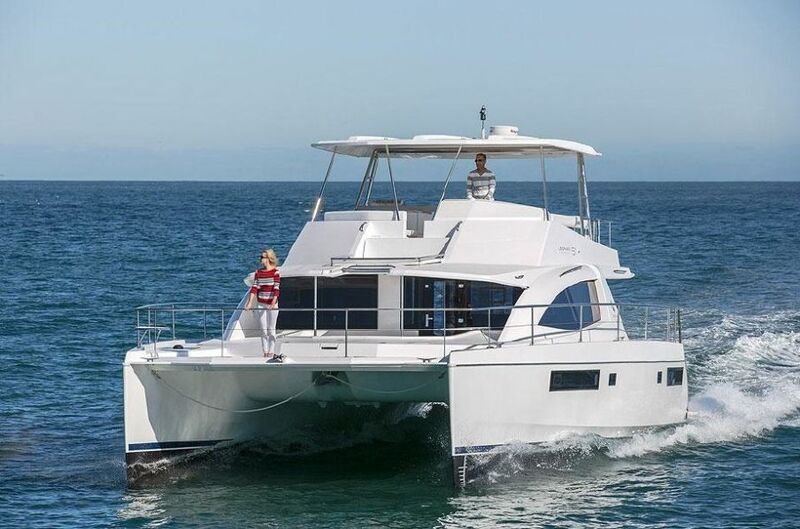 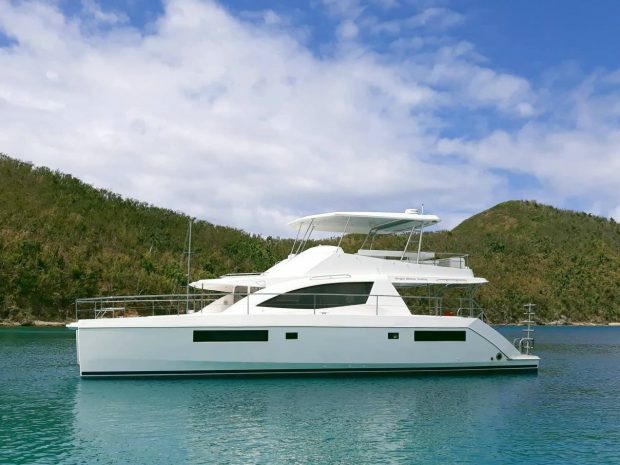 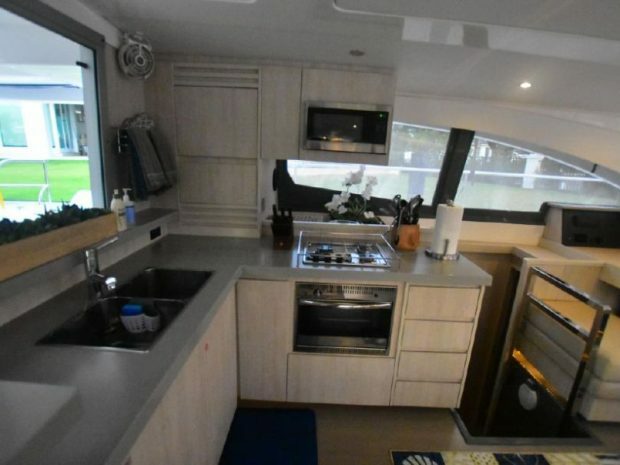 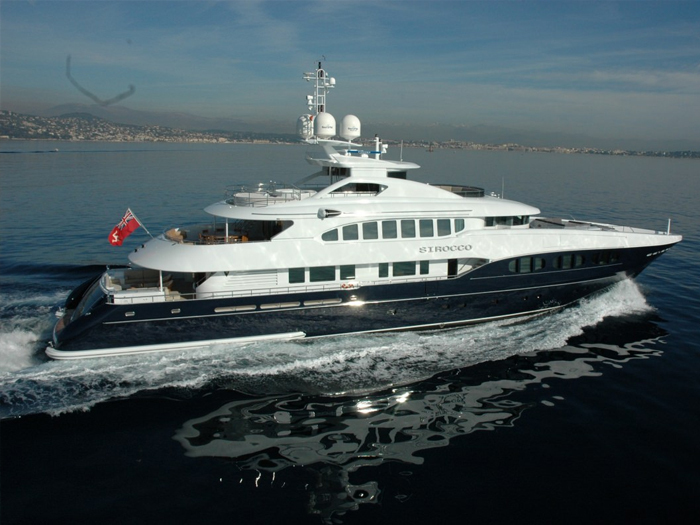 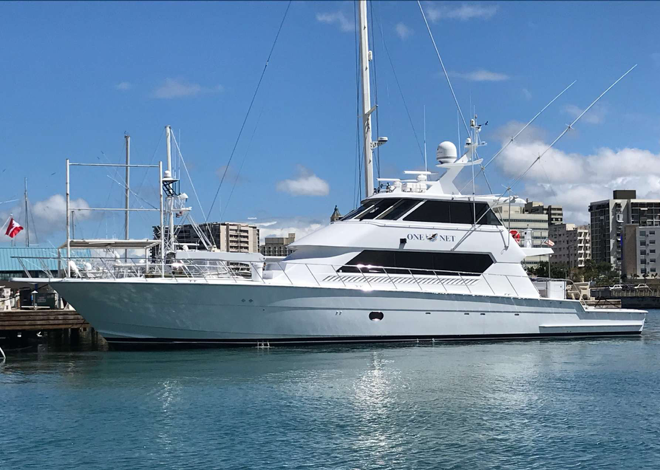 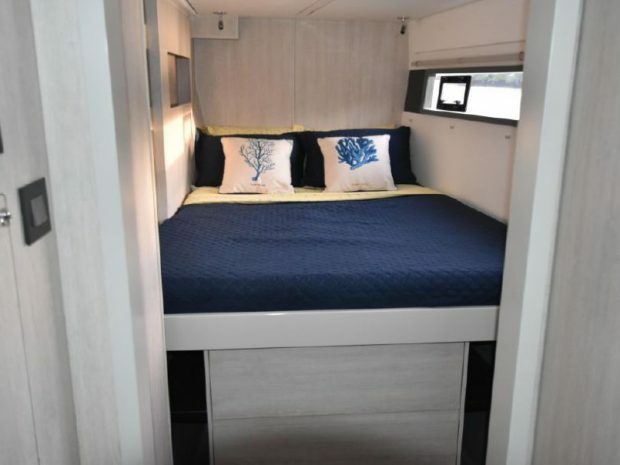 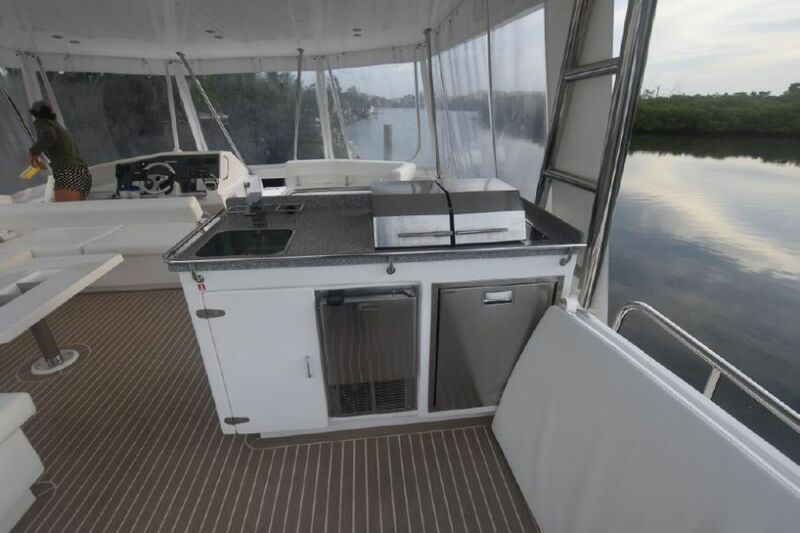 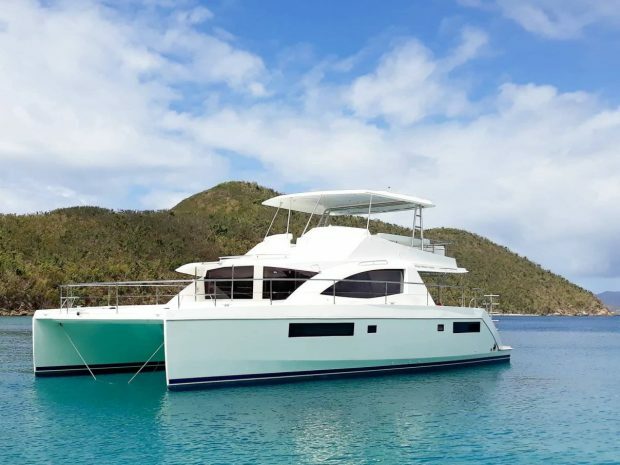 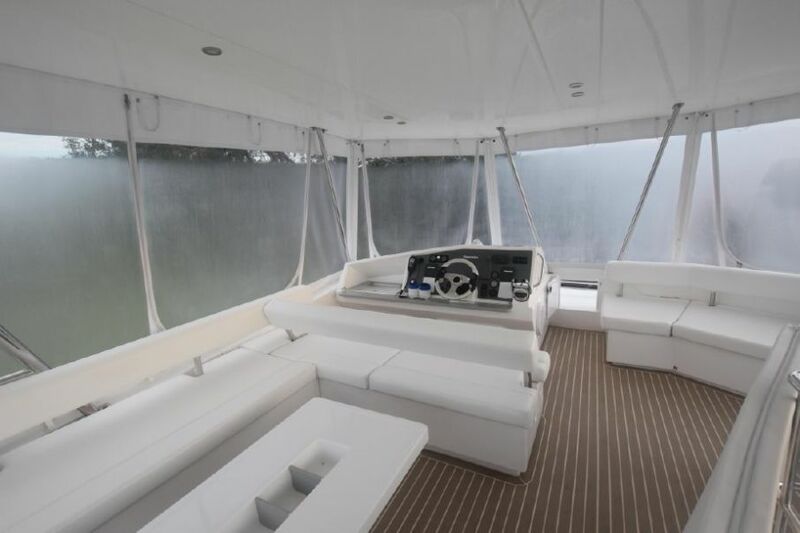 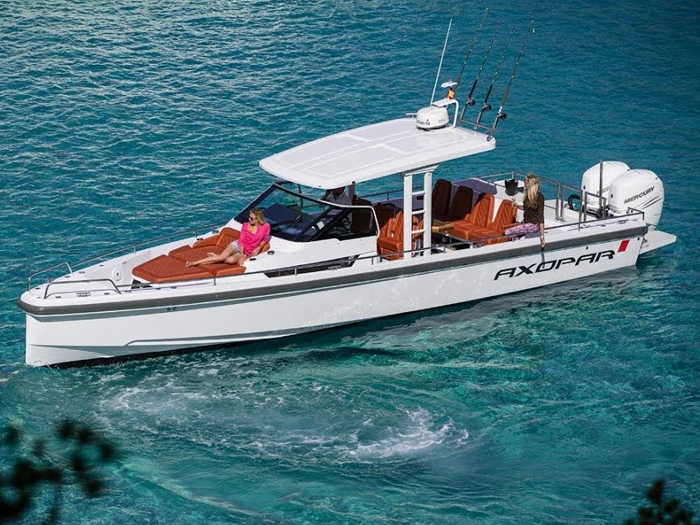 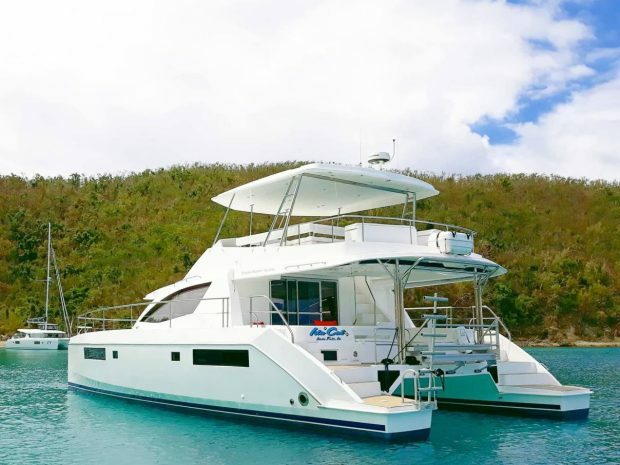 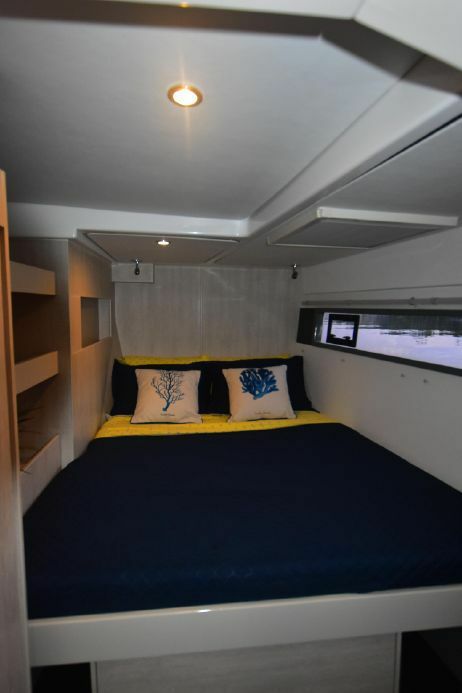 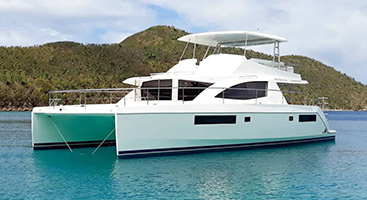 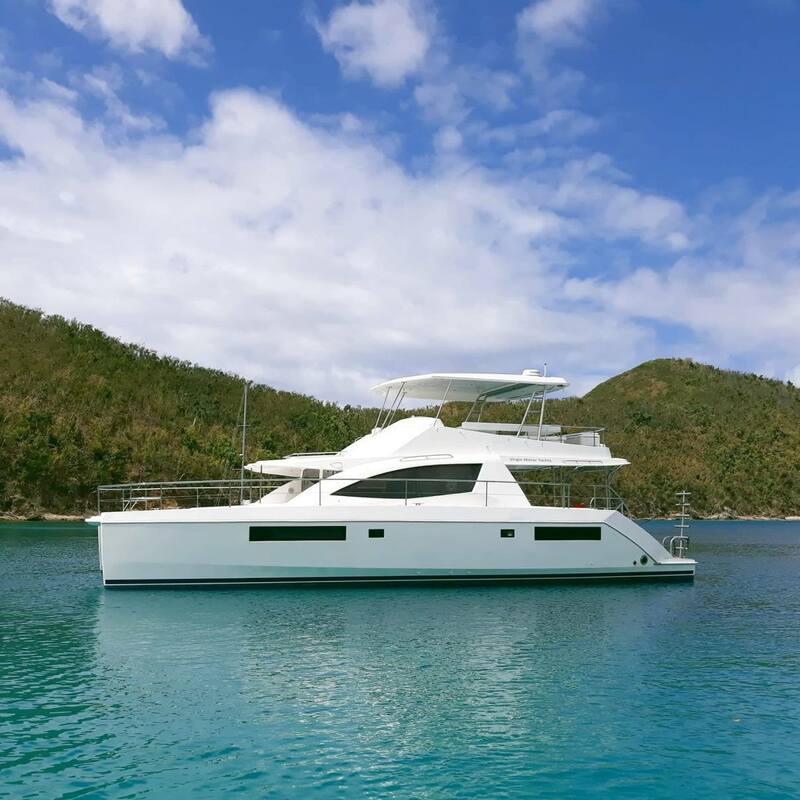 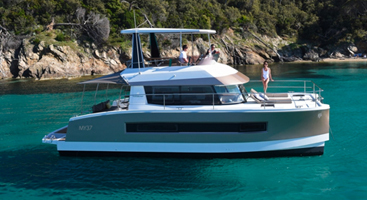 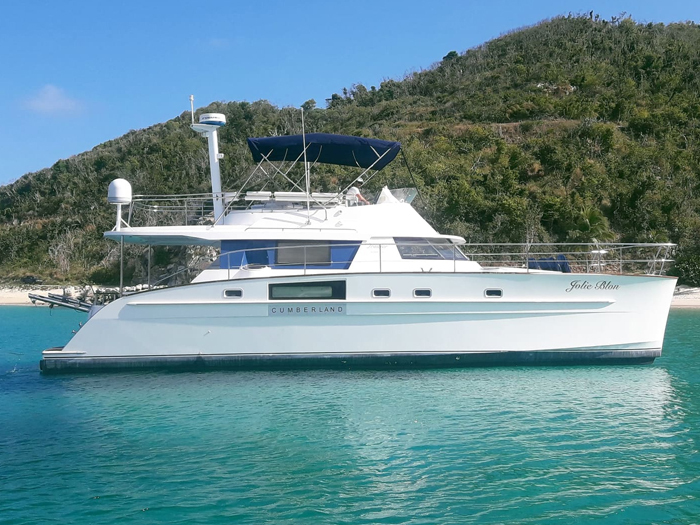 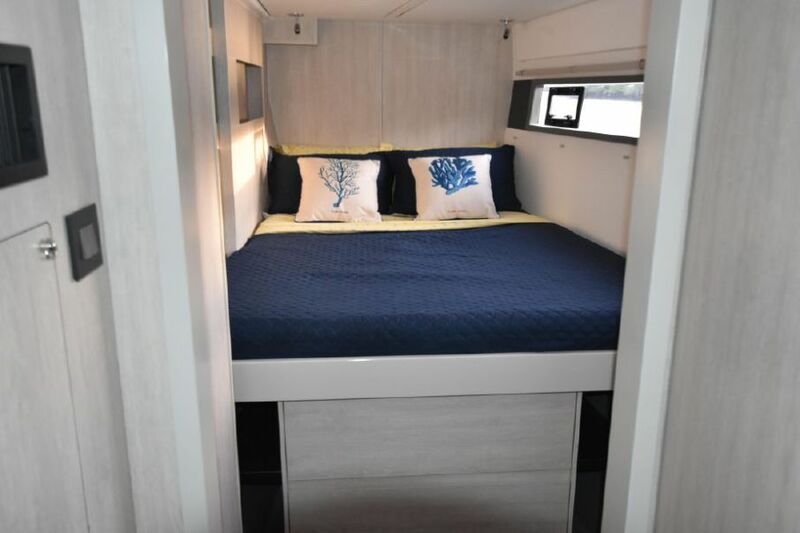 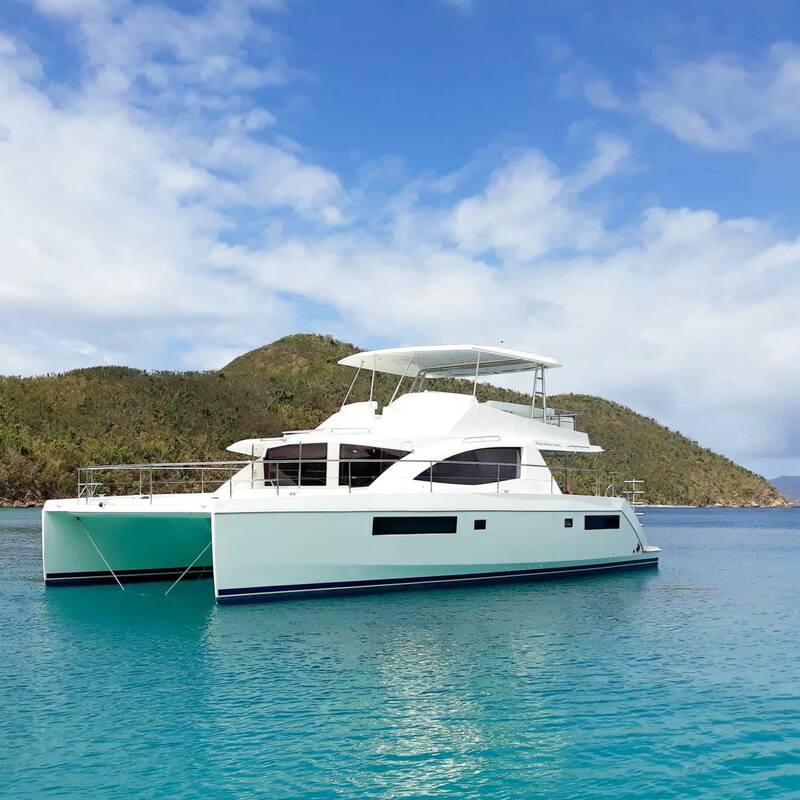 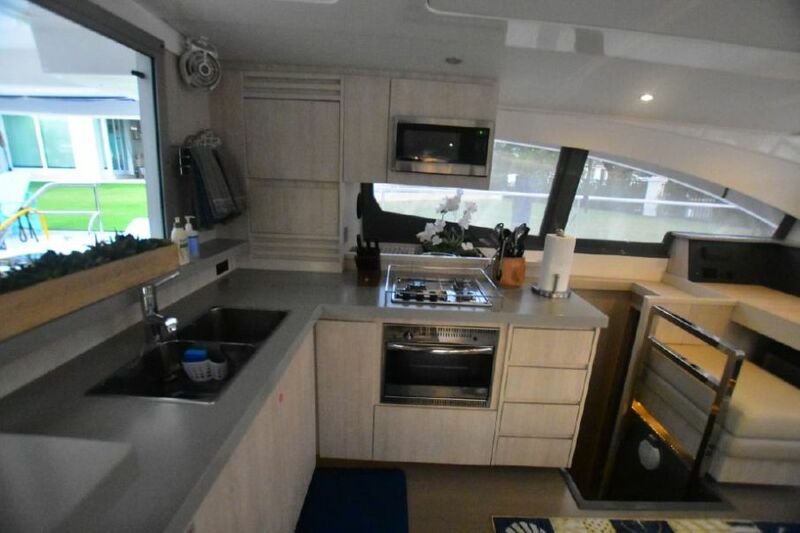 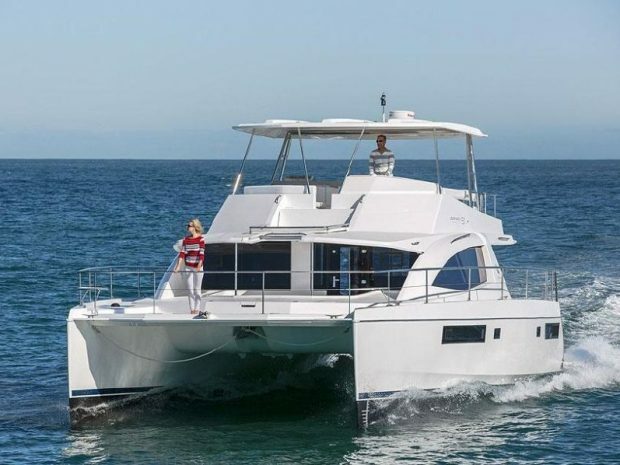 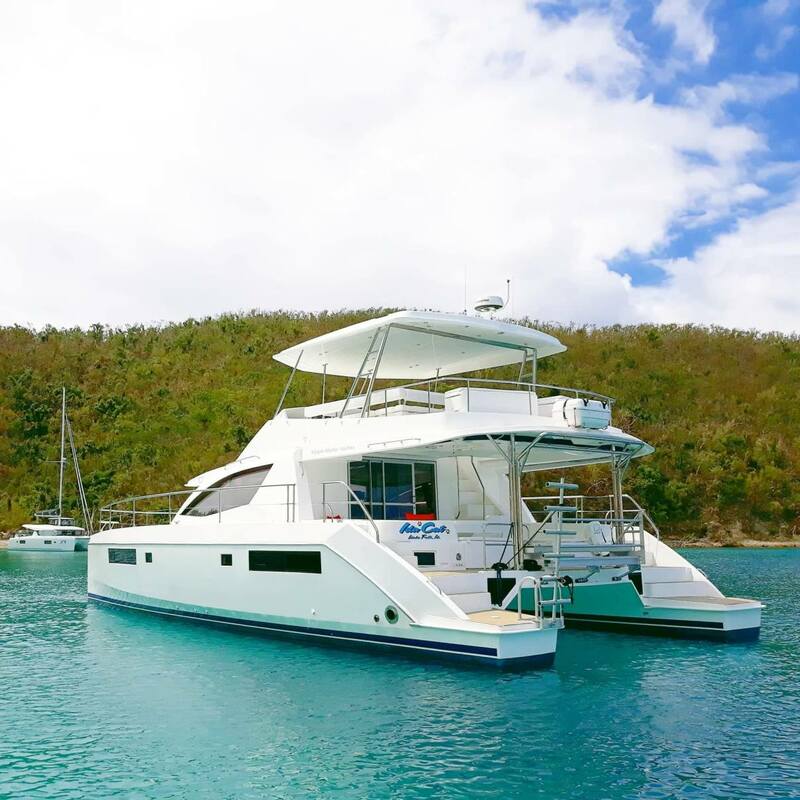 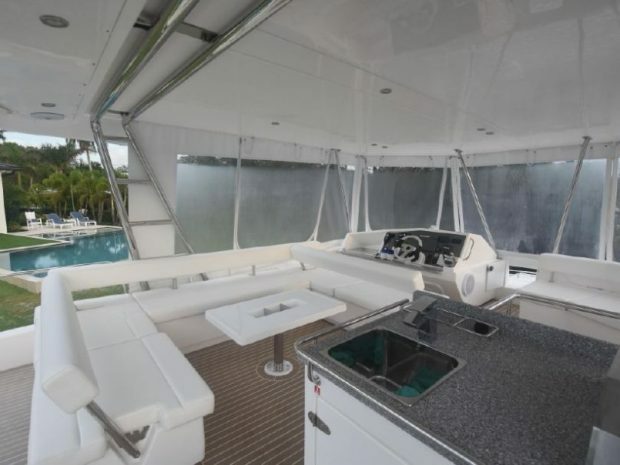 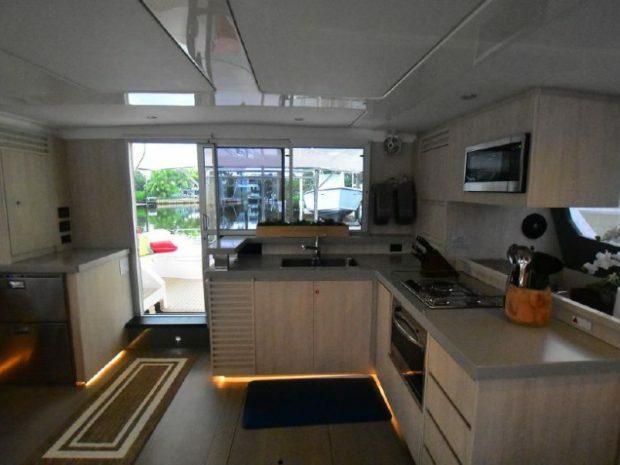 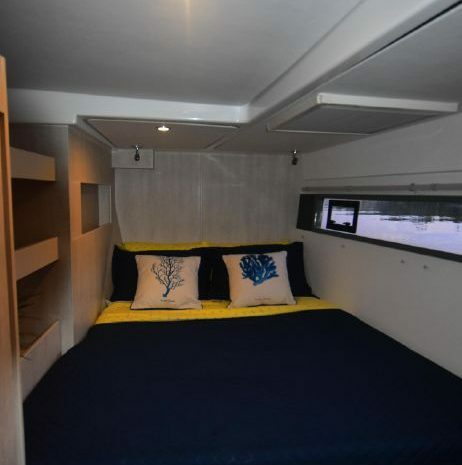 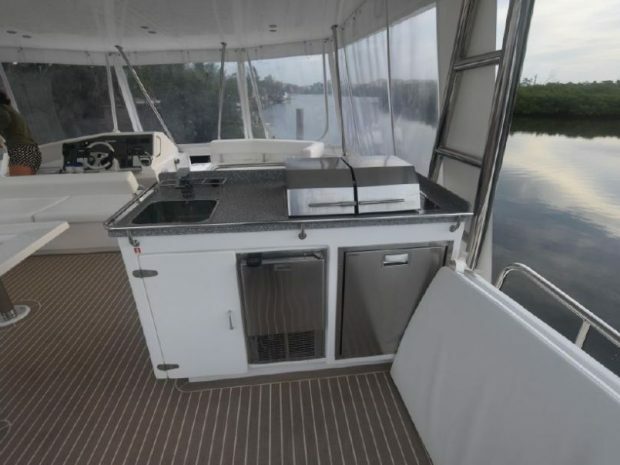 The stern is fitted with dinghy davits which allow guests the opportunity to cruise the islands with the dinghy raised out of the water, instead of towing it behind the powercat.